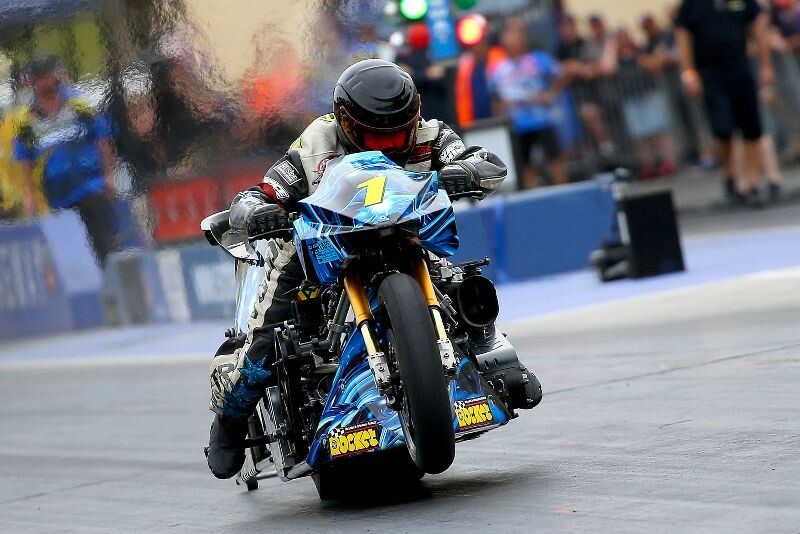 Australian Top Fuel Motorcycle No.1 plate holder Chris Matheson continues to develop his record holding, nitro-burning 1500hp machine to try and achieve quicker times over the quarter-mile (400 metres) race distance. 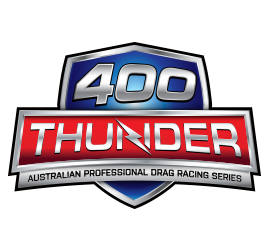 “Our recent runs in the heat at Sydney Dragway’s Santo’s Summer Thunder (January 18 & 19th) saw improvement, so its pleasing to see our efforts have shown some rewards. We have designed a new supercharger plenum to couple to the cylinder head design, which will complete the overall improvements to that part of our engine development. This combination will help the bike accelerate over the middle and back end of the track if our theory is correct”, continued Matheson.